Phoenix Labs explains its upcoming shift to the Epic Games Store. 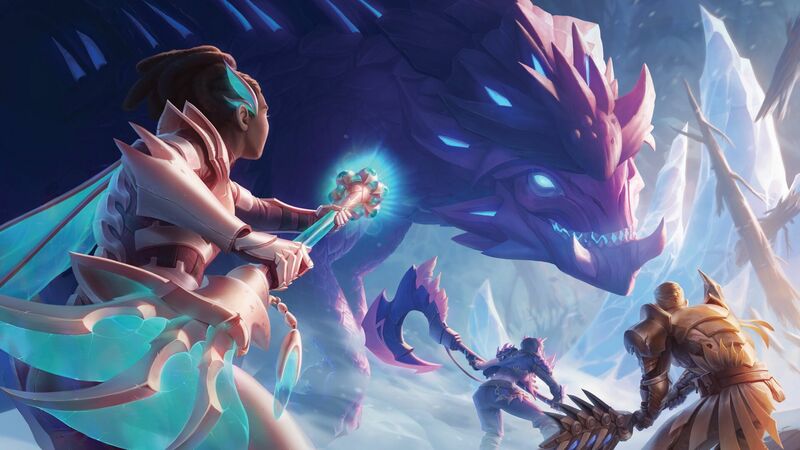 Free to play Monster Hunter-esque action RPG Dauntless attracted its fair bit of skepticism when Phoenix Labs announced it would be shifting to the Epic Games Store on PC. While speaking to GameSpot at PAX East 2019, studio co-founder and VP Robin Mayne explained the reason behind the move. Allowing players across numerous platforms, including the upcoming Xbox One and PS4 versions, to play together was apparently the main focus. That vision for “one Dauntless” lined up pretty well with Epic Games, whose engine the game runs on. “And then as we thought about our platform expansion, it was really important for us to fulfill our vision of one Dauntless, which is the ability to play with your friends no matter what platform they are on and no matter where they are. Dauntless is currently in open beta for PC. Its launch on the Epic Games Store, PS4 and Xbox One was delayed to allow for more polish and features. Stay tuned for more details on the game in the meantime.